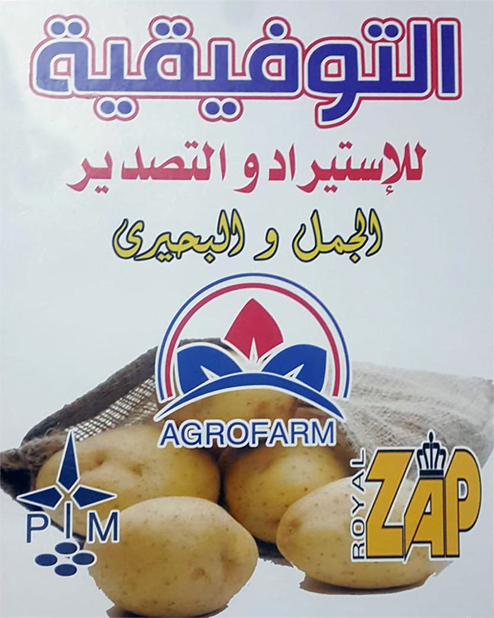 since establishment is to provide customers with the best services, as well we have several partnerships in Egypt with Companies agriculture potatoes, deal with all farmers and provide them with legal opinions exported from Europe and give instructions and follow up the crops in addition to the Company’s crops. 25 employee, supervisor, accountants and agricultural engineers. agricultural progress in Egypt and utilization of modern methods in agriculture, import the best agricultural products all over the world and to be honors of Egypt.